Opportunity awaits, first time buyers or investors this layout and location is for you. 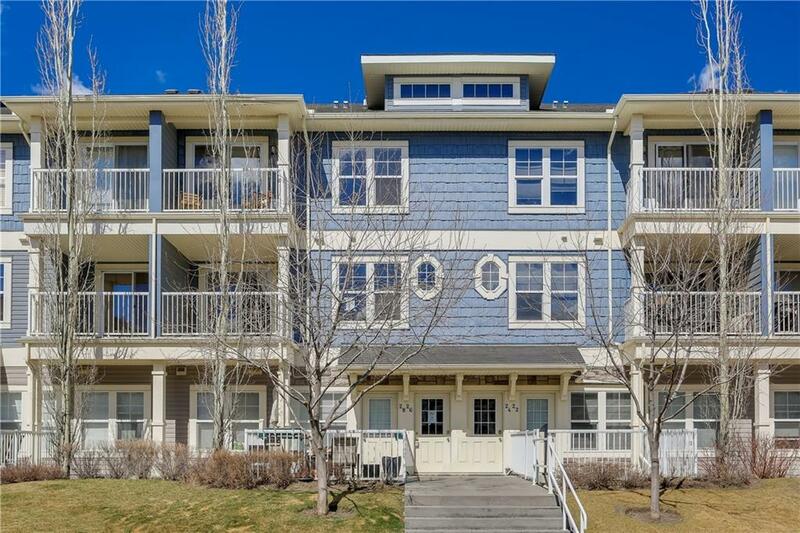 This stacked townhome condo in Auburn Bay features two master suites, two balconies, large open concept living areas, and full access to a brilliantly designed lake community. 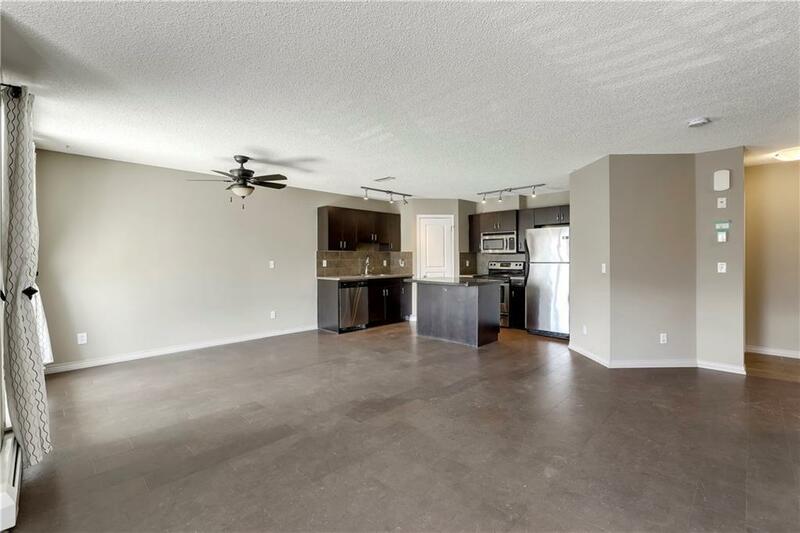 Enter on ground level and walk up to the spacious open concept main living area complete with Kitchen, Dining, Living Room, and a half Bathroom. 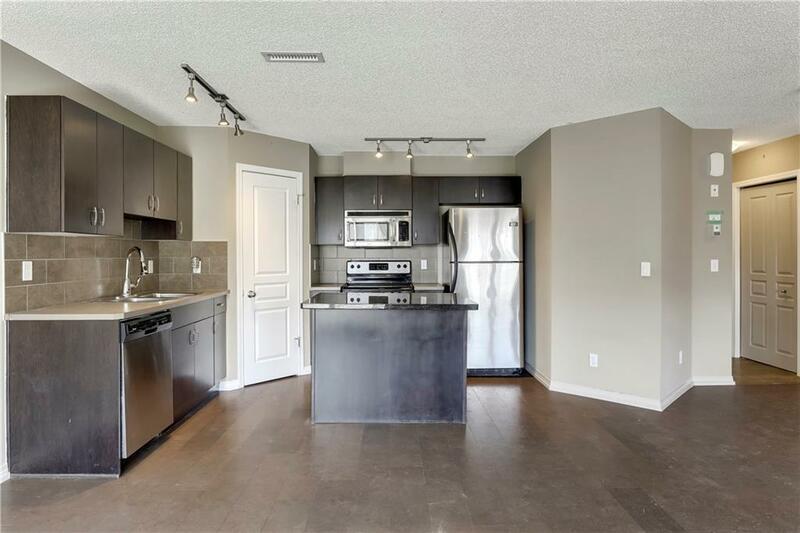 The kitchen features dark wood, chrome appliances, and a walk-in pantry. The main floor also has access to a generously sized deck. On the second level you will find a landing area perfect for an office setup, stacked laundry, and two master suites. Both bedrooms feature walk-in closest and full 4 piece ensuite's. One bedroom has a private second balcony. This home needs some TLC but the potential is endless. 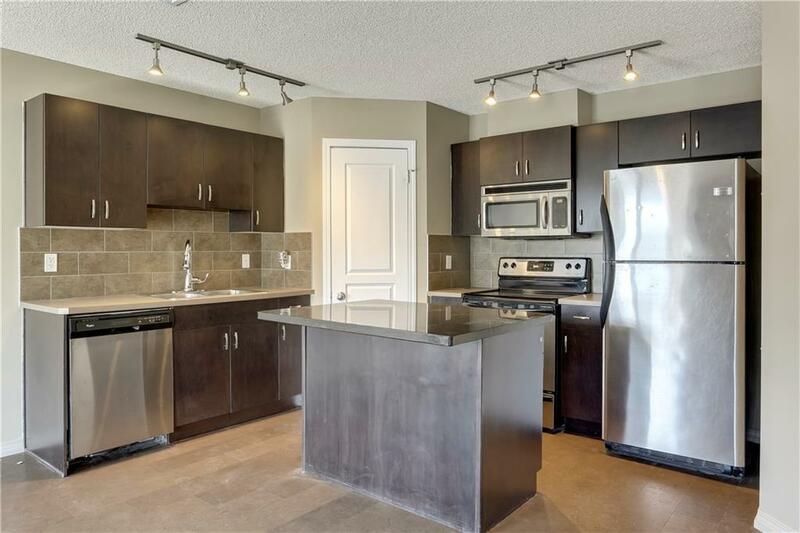 Enjoy everything living lakeside has to offer in Auburn Bay!